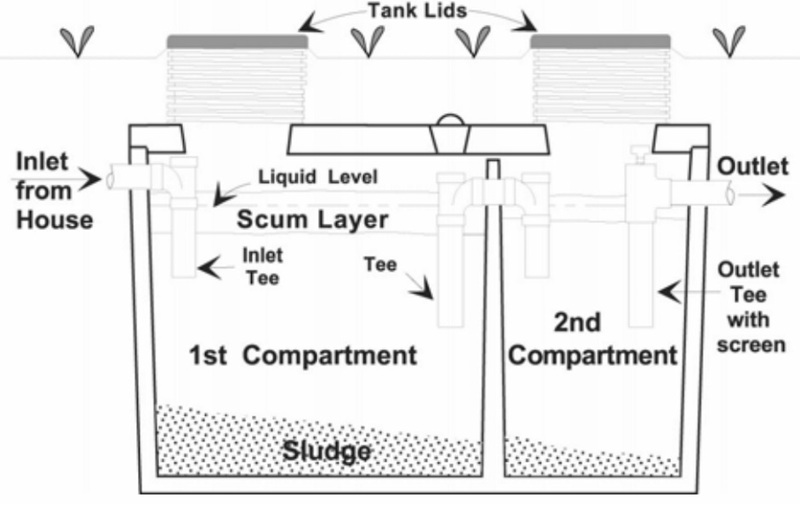 A batch of sewage enters the vacuum system when the atmospheric Flovac Valve opens in a Collection Pit and the sewage is sucked into the Vacuum main. The Flovac Valve remains open briefly following the removal of the sewage from the pit sump allowing atmospheric air to enter the suction pipe and blow the sewage batch toward the Vacuum Pump Station. The better systems are also completely sealed, which eliminates the opportunity for any sewage or contaminated liquid to leak into the surrounding area. Odor issues are therefore dramatically reduced by a PSS, and most systems are also perfectly compatible with effluent re-use schemes.